The Lyon Biennale stems from a project by the Lyon’s Museum of Contemporary Art, directed by Thierry Raspail in 1984. The Lyon Biennale stems from a project by the Lyon’s Museum of Contemporary Art, directed by Thierry Raspail in 1984. Following the Paris Biennale’s closure in 1985 the Biennale proceeded by an annual event from 1984 – 1988 entitled October of the Arts. This event gave rise to the Lyon Biennale of Contemporary Art in 1991, which was inaugurated by the City of Lyon and the Ministry of Culture within the framework of decentralization, aiming to move the French Biennale of Contemporary Art outside Paris. Since 1991 the Lyon Biennale of Contemporary Art has been financed in equal parts by the City of Lyon and the French Ministry of Culture. The organizational model of the Lyon Biennale of Contemporary Art is to create events of artistic self-renewal while also building a stable, long-term project, bonding with its host territory. For each edition the Artistic Director builds the event’s identity, choosing a curator or curatorial team to devise an artistic project in close collaboration. 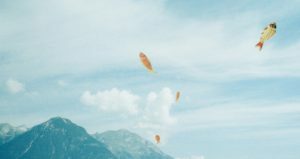 Each edition of the Lyon Biennale of Contemporary Art provides the opportunity to explore a specific theme such as, history, globalization and temporality. Curators have included amongst other: Harald Szeemann, Guy Darmet, Jean-Hubert Martin, Le Consortium (Robert Nickas and Anne Pontégnie), Nicholas Bourriaud and Jérôme Sans, Stéphanie Moisdon and Hans Ulrich Obrist, Hou Hanru. 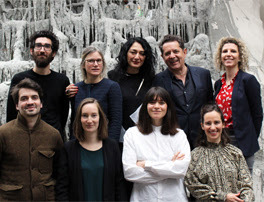 Curatorial concept for the 14th Biennale de Lyon: "Floating Worlds"
Curated by Ralph Rugoff, the exhibition La vie moderne (which gives its title to the 2015 edition) will take place in three venues. 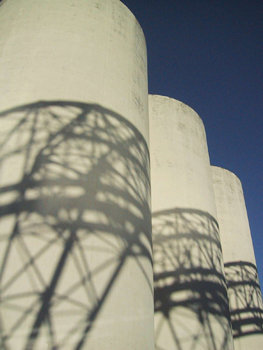 Biennale de Lyon 2015: Artists Announced. Since its creation in 1991, Thierry Raspail, artistic director of la Biennale de Lyon, has been inviting each guest curator to reflect on a word spanning three editions. 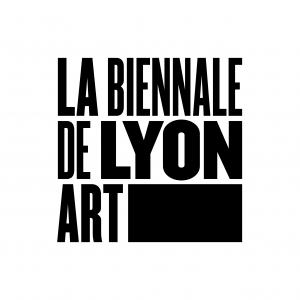 13th Biennale de Lyon 2015: Curatorial Statement. Director of the Lyon Biennale Thierry Raspail invites Thomas Boutoux and François Piron, of the castillo/corrales venue to discuss the term “modern”. Lyon Biennale 2015: First session around “MODERN". Thierry Raspail, artistic director of the Biennale de Lyon, kicks off a new trilogy from 2015-2019 around the word “modern”. Biennale de Lyon announces new trilogy 2015-2019. 12th Biennale de Lyon "Meanwhile ... Suddenly and Then" announces complete artists list, special weekends and a symposium. 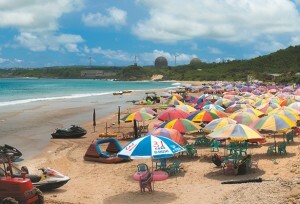 2013 Lyon Biennale Announces Artists List. Gunnar B. Kvaran: "For the Biennale de Lyon 2013, I have invited artists from all over the world who work in the narrative field and use art to experiment with the modalities and mechanisms of storytelling." 12th Biennale Lyon 2013: Storytelling. Work in Progress: Biennale de Lyon 2013. Interview with Curator Gunnar Kvaran. 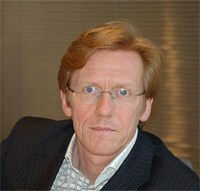 Gunnar Kvaran: Curator of Biennale de Lyon 2013. 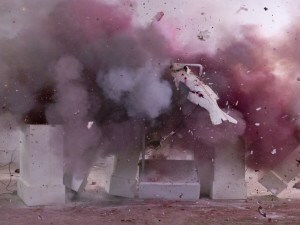 11th Biennale de Lyon: 15 September to 31 December, 2011. 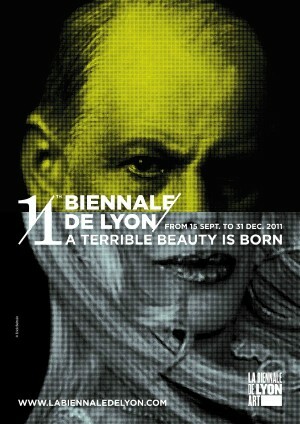 A terrible beauty is born... Biennale de Lyon. 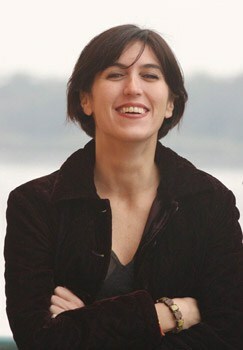 Victoria Noorthoorn appointed curator for the 2011 Lyon Biennial. 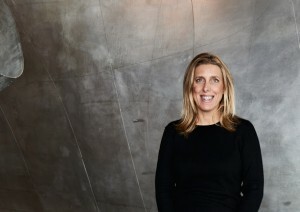 2011 Lyon Biennale: Curator announced.